like Sony, Zhiyun,Godox,etc. 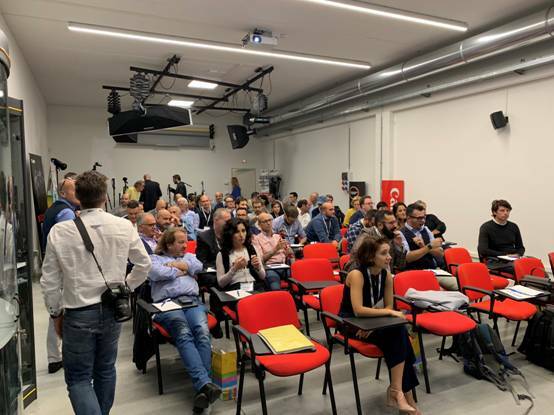 well-known sellers , they also attended this meeting and delivered theirspeeches.More than 60 retailersparticipated in and the attendees were over 150 in this meeting. 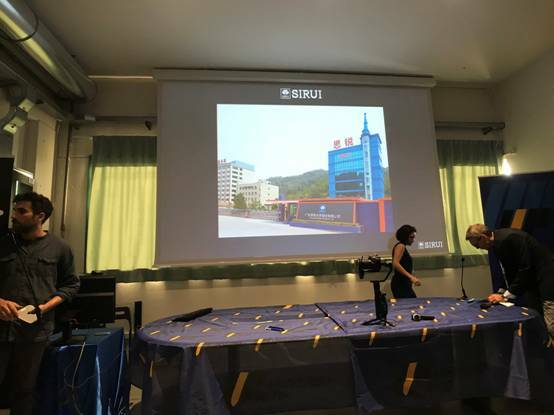 During the meeting, SIRUI sales representatives introduced the SIRUI and its development history. 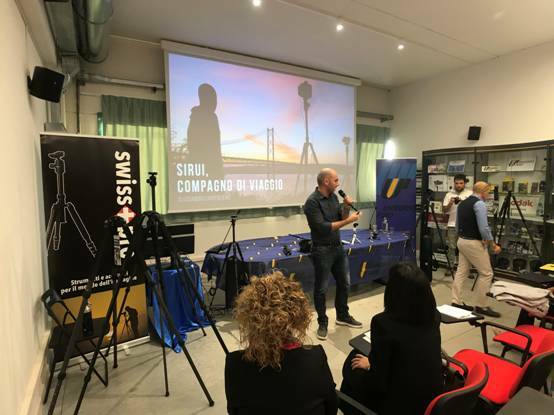 on the conference, we appointed Italian photographer Alessandro to be our advocate for promoting SIRUI products in Italy. 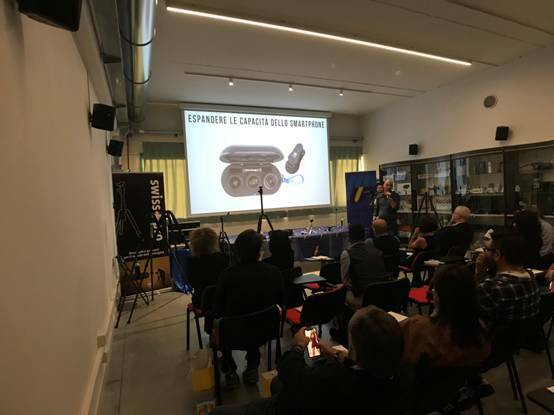 Alessandro shared his experiences about shooting with SIRUI products for many years in his speech ,in the meantime, he also provided his masterpieces shot with SIRUI Tripod.